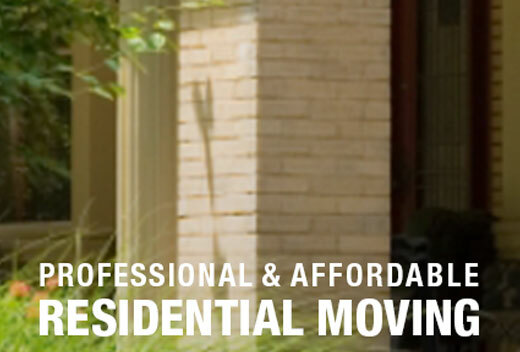 We had three other movers give us an estimate as well and the difference was night and day. The guys were amazing. They worked so hard, non-stop and exceeded our expectations. I cannot find the words to say how happy I was with the move and especially the movers. Let us direct you to the information you need. 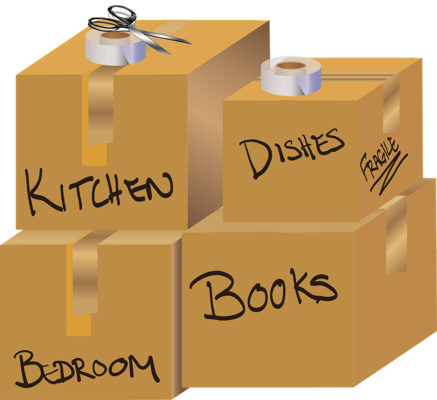 All Jersey Moving & Storage can help relocate you to your new home in West Virginia. A moving company that has been operating since 1956, our movers have the expertise necessary to smoothly relocate individuals and families to their new homes in West Virginia and other states in the South Central United States. In association with National Van Lines, All Jersey Moving & Storage offers long distance moving from New Jersey to West Virginia. With our movers and logistics coordinators, you need not be concerned about where your furniture and belongings are, who is moving them and when you will see them again. By utilizing our network of skilled movers and well-maintained equipment, we are able to provide superior moving services. When you hire the All Jersey Moving and Storage team to execute your West Virginia to New Jersey or New Jersey to West Virginia move, you can expect a delivery that reflects our reputation for quality service. We handle your long distance move with the same attention, care, and expertise that our local moving customers have grown to expect. If you're looking for a top-rated long distance moving company that has complete control over the quality of service from start to finish, you can have peace of mind turning to All Jersey Moving & Storage. Give us a call for a quote on your long distance move to West Virginia. We provide consumers with honest estimates - no-surprises! Our professional staff have the experience and training necessary to execute your move safely. You can expect award-winning service. We have the late-model equipment necessary to safely move your furniture and valuables. If your move is booked through NVL at least 10 business days in advance of the scheduled load date, we guarantee that our truck will arrive on the scheduled loading day. If we are even one day late picking up a shipment of over 6000 lbs or more, we'll pay you $500 for your inconvenience. We offer piano moving and specialty moving services so you can have peace of mind that your instrument and antiques are in expert hands. Contact us today for a free no-obligation estimate.